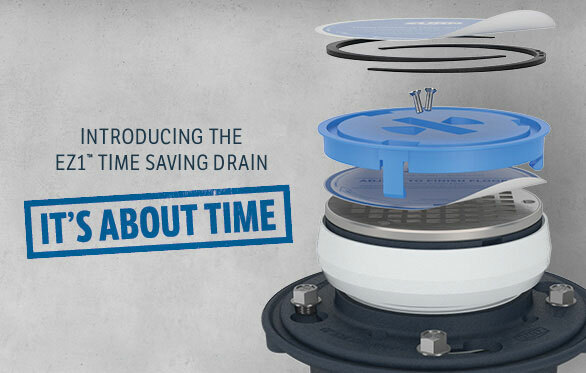 Contractors have waited long enough for a floor drain that’s easy to install and built for the long haul. Zurn’s EZ1–available in cast iron and plastic–ships complete, and is adjustable and durable. 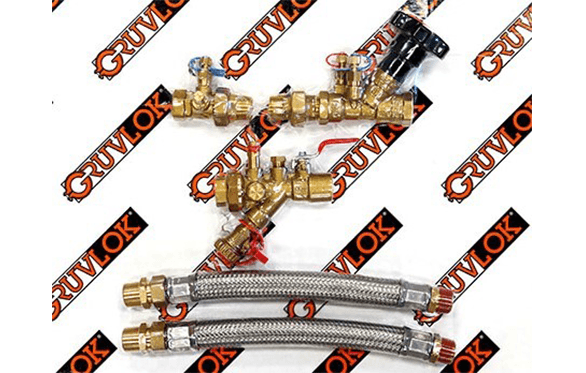 Gruvlok® Hydronic Hook-Up Kits are Pre-engineered taking the guess work out of HVAC Connection Systems. Speedy Installation & Superior Efficiency resulting in a Labor Savings up to 80%! 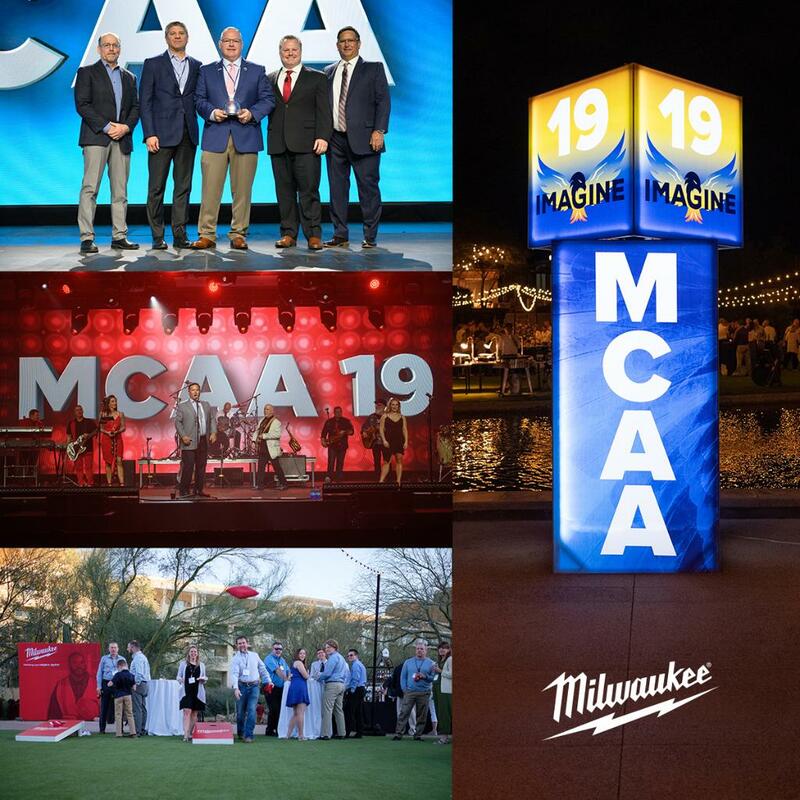 At Anvil we are Building Connections That Last. No worries! 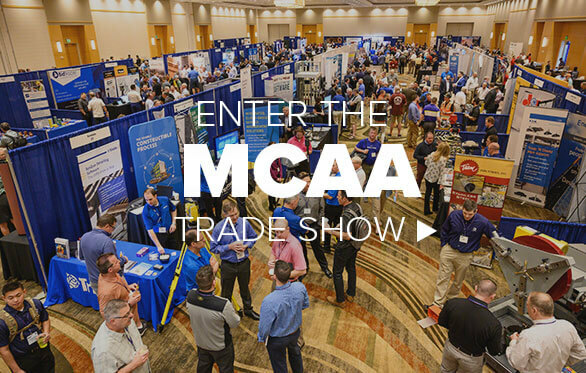 There are many more smart solutions for you to explore in MCAA’s Virtual Trade Show! 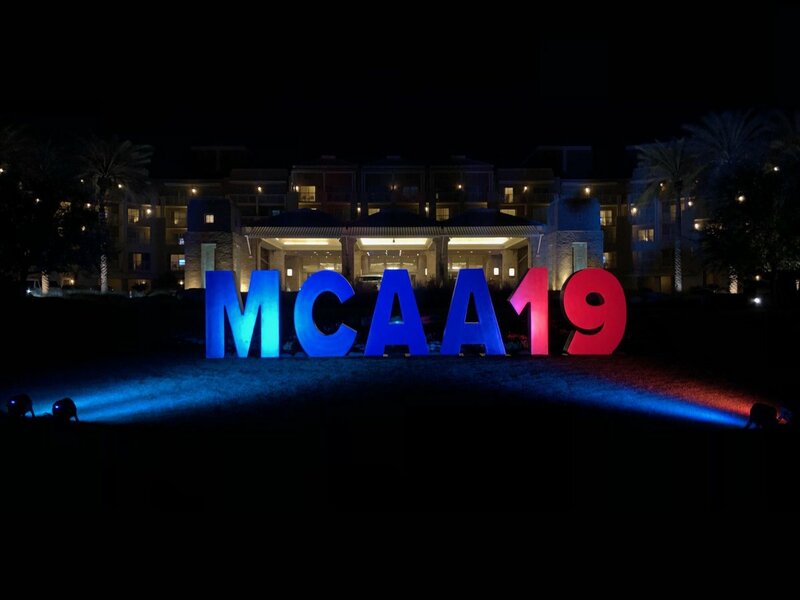 Visit the Smart Solutions Case Studies area of our website to see how other mechanical contractors found their win-win with cost-saving and productivity-enhancing applications from members of MCAA’s Manufacturer/Supplier Council. This section of our website also features tips and ideas on other ways you and your company can save money and enhance your productivity.